Bracken Hendricks is a Senior Fellow with the Center for American Progress where he works on issues of climate change and energy independence, environmental protection, infrastructure investment, and economic policy, with a focus on broadening progressive constituencies and message framing. Hendricks served in the Clinton Administration as a Special Assistant to the Office of Vice President Al Gore and with the Department of Commerce’s National Oceanic and Atmospheric Administration, where he worked on the Interagency Climate Change Working Group, the President’s Council on Sustainable Development, and the White House Livable Communities Task Force on issues of public safety, electronic government, oceans policy, trade and the environment, and smart growth. Hendricks was the founding Executive Director and is currently a National Steering Committee member of the Apollo Alliance for good jobs and energy independence, a coalition of labor, environmental, business and community leaders dedicated to changing the politics of energy independence. Hendricks served as a Consultant to the Office of the President of the AFL-CIO and as an Economic Analyst with the AFL-CIO Working for America Institute. He has been a member of Pennsylvania Governor Ed Rendell’s Energy Advisory Task Force, the Cornell University Eco-Industrial Round Table, and the Energy Future Coalition. He is also a philanthropic advisor to the Wallace Global Fund on matters of Civic Engagement and Democratic Participation. Hendricks serves on the board of Green HOME, a Washington, DC based non-profit promoting green building in affordable housing, and has worked on political campaigns in the private sector. Hendricks is widely published on economic development, climate and energy policy, national security, and progressive political strategy. 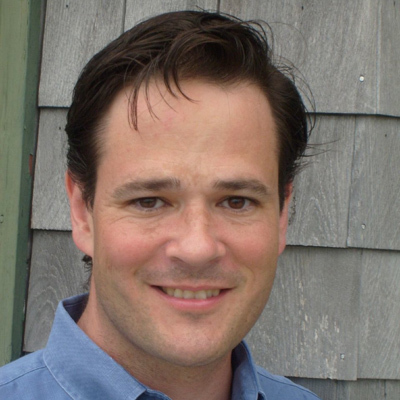 Hendricks holds a Master’s Degree in Public Policy and Urban Planning from Harvard University’s John F. Kennedy School of Government, and lives in Bethesda, MD with his wife Alice and two children, Galen and Clea Rose.